Born into a working-class Mexican immigrant family in Los Angeles, where he still lives for much of the year (he spends the rest of his time in rural Idaho), Anthony Hernandez is soon to open his first solo show in Spain. 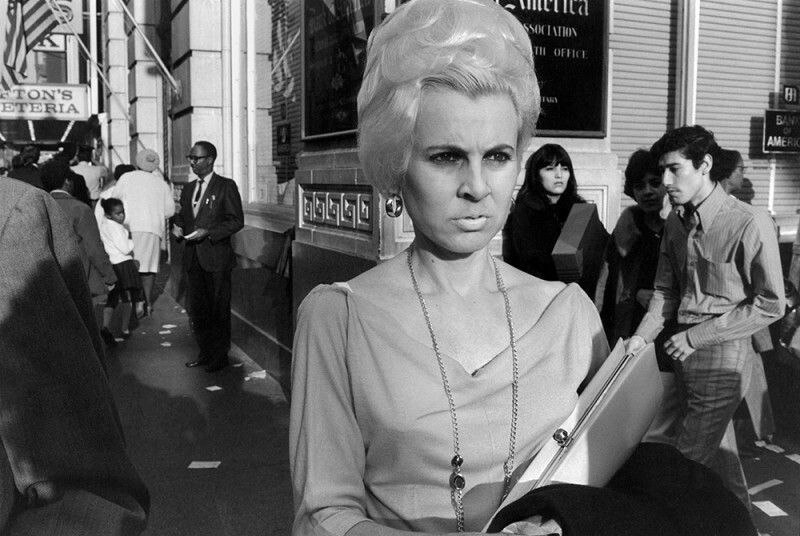 In the summer of 1969, just a year after serving as a medic in the Vietnam War, Hernandez took a workshop with street photographer Lee Friedlander and began his own career of documenting a changing America. His subject matter runs the whole gamut of lived experience: from the world of the homeless, to the glamorous denizens of Beverly Hills, who are captured on the fancy shopping street of Rodeo Drive in the 1980s. Come to Hernandez’s show to see all of Los Angeles in a nutshell.